Winner of a Parents’ Choice Award! 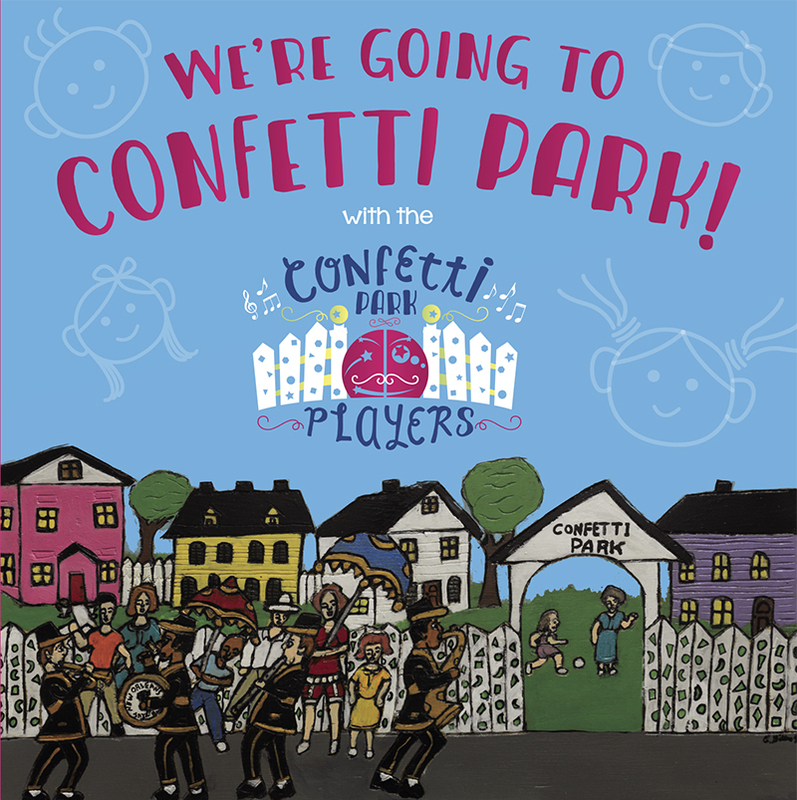 We’re Going to Confetti Park is a whimsical, magical album of original children’s songs inspired by life in Louisiana. The album features Katy Hobgood Ray and a chorus of children (the Confetti Park Players) singing about pirates, frogs, snoballs, and Candy Land balls along with a star-studded lineup of musicians (Johnny Vidacovich, Jon-Erik Kellso, Evan Christopher, Matt Perrine, Patti Adams, Beth Patterson, Tom McDermott, Roger Lewis, David Rosser, Brian Coogan, Tim Robertson, and more). The Confetti Park Players is an all-ages children’s chorus in New Orleans. Our home base is in Algiers, on the West Bank of the Mississippi River. Led by songwriter Katy Hobgood Ray, the Confetti Park Players meet weekly to sing, make rhythms, share Louisiana traditions, and practice the craft of songwriting. We’re Going to Confetti Park! 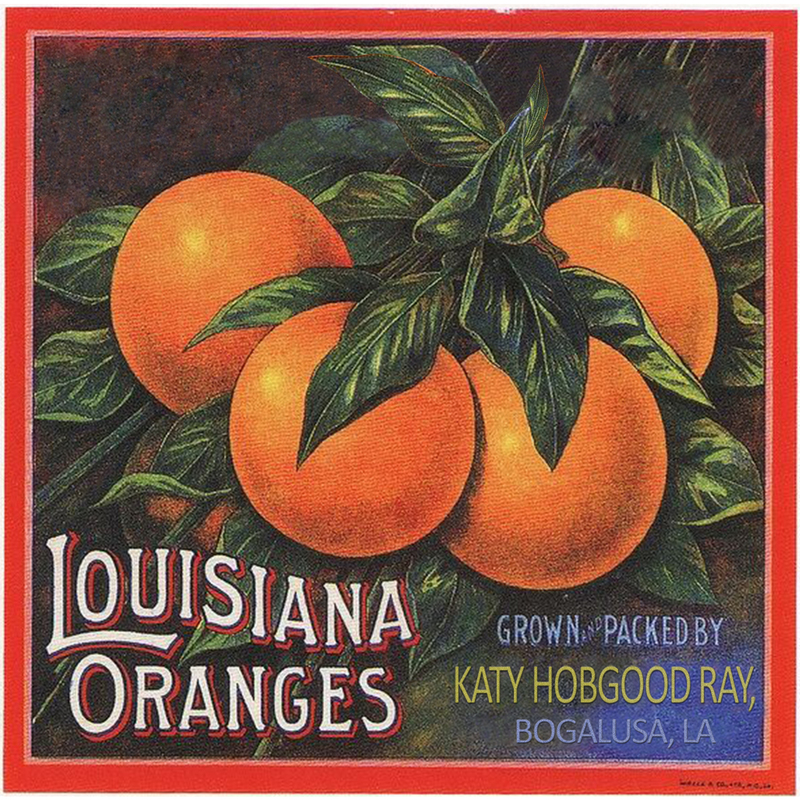 is a whimsical, magical CD of original children’s songs inspired by life in Louisiana, featuring a chorus of children and world-class New Orleans musicians. Songwriters include Katy Hobgood Ray, David Eugene Ray, Greg Schatz, Ted Lindsay, and Mr. Okra (Arthur Robinson). There is also a special performance of “The Clapping Song” by Lincoln Chase, featuring Keller Clark on lead vocals. Winner of a Parents’ Choice Approved Award! Recorded by Matt Aguiluz and Jason Rhein at Marigny Recording Studio. Mastered by Bruce Barielle, New Orleans, Louisiana.